If you love to dance and would like to improve your fitness, this is good news! A new Zumba class is starting up in Corrimal. Zumba combines easy-to-follow routines with cardiovascular fitness and great music, which means it’s loads of fun PLUS it’s good for you! 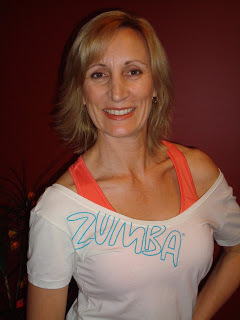 Charmaine Horneman has been teaching Zumba for five years. She’s a long-time dance teacher who made the switch, saying nothing is as much fun as dancing for exercise. “I love the vibe and I love the music,” she says. “I also love to see people enjoying themselves. Charmaine’s classes will be held at Corrimal Community Centre (15 Short Street) from 6.30-7.30pm on Wednesday nights. FIRST CLASS IS FREE. Then it’s just $10 a class and casual visits are totally OK. 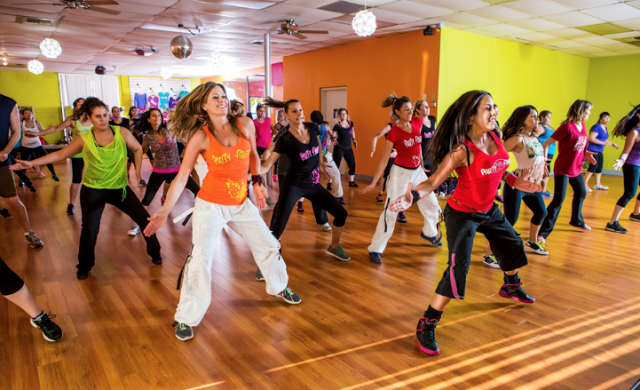 So why not treat yourself to an hour of fun every Wednesday night and join the Zumba party?